During Month of Service 2016, I had the opportunity to be the Volunteer Lead for the SF 49ers Academy Annual Cocktail and Couture for the second time. I had only one week to recruit volunteers for this event and I was fortunate to get the support from awesome SAP colleagues to volunteer for this good cause. The San Francisco 49ers Academy opened in 1996 with the goal of bridging the opportunity gap for students in underserved communities. Defined by educational excellence, the 49ers Academy serves 6th, 7th and 8th grade students from East Palo Alto. The school, located in East Palo Alto’s most at-risk neighborhood, emphasizes self-discipline, respect, and individualized attention to help students master core subjects and prepare for high school. In turn, the students benefit from a small, nurturing and personalized environment. Cocktails and Couture is one of the signature events for the 49ers Academy where money is raised. This event features fabulous shopping, with unique selection of curated fashion vendors. 25% of all purchases made throughout the night are donated to the 49ers Academy. 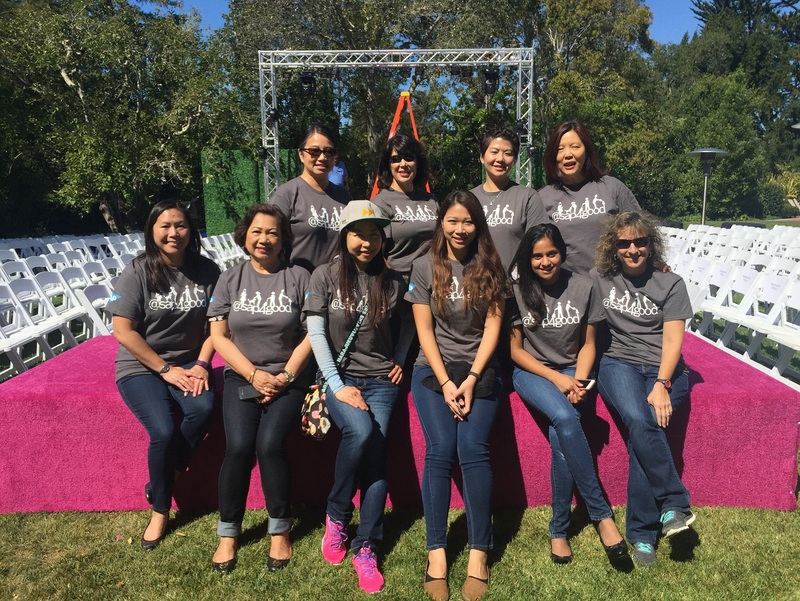 A total of 10 volunteers from various SAP offices in the Silicon Valley volunteered to help set up this event. 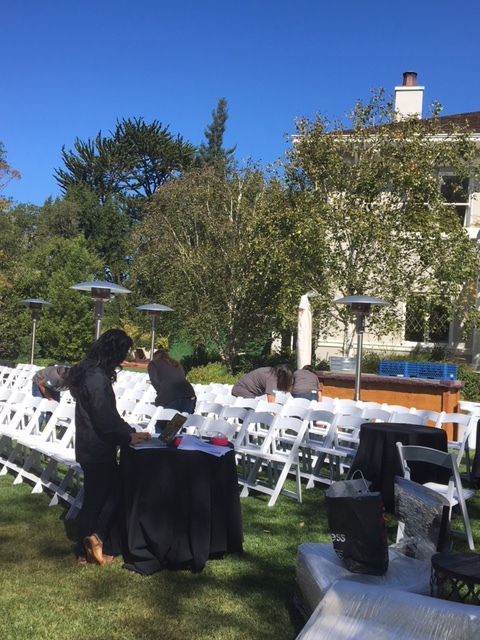 From table linens, to wine glasses and even cleaning chairs, everyone was committed to making the event look and run perfectly. 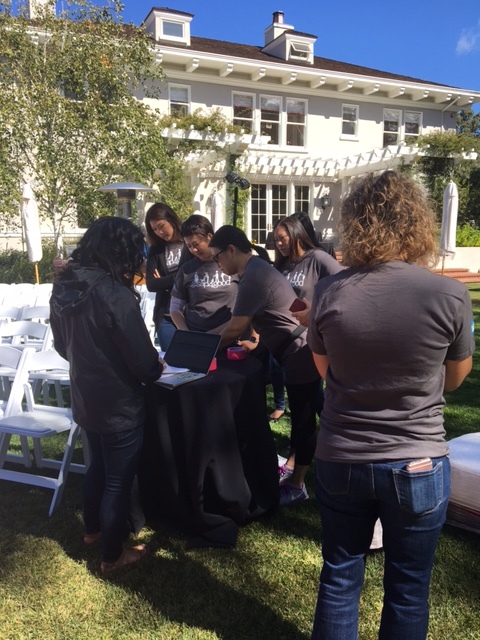 It is wonderful to be able to help out at this event knowing this helps to put students in some prestigious high school in Bay Area and changing their life.